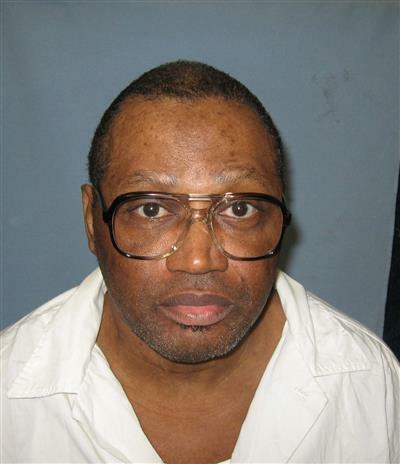 Lawyers for 67-year-old Vernon Madison (pictured), a death-row prisoner whose diagnosis of "irreversible and progressive" vascular dementia has left him with no memory of the crime for which he was sentenced to death, have filed a motion to stay his January 25 execution in Alabama. 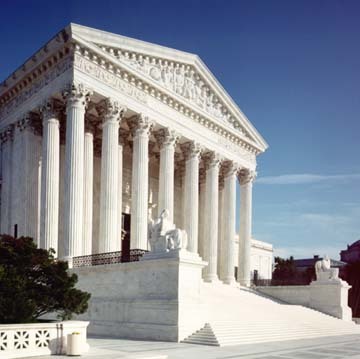 In a petition for writ of certiorari and motion for stay of execution filed January 18 in the U.S. Supreme Court, Madison's lawyers argue that the courts wrongly found Madison competent to be executed based upon the opinion of a drug-addicted psychologist who has been suspended from practice and arrested on felony charges of forging prescriptions for controlled substances. 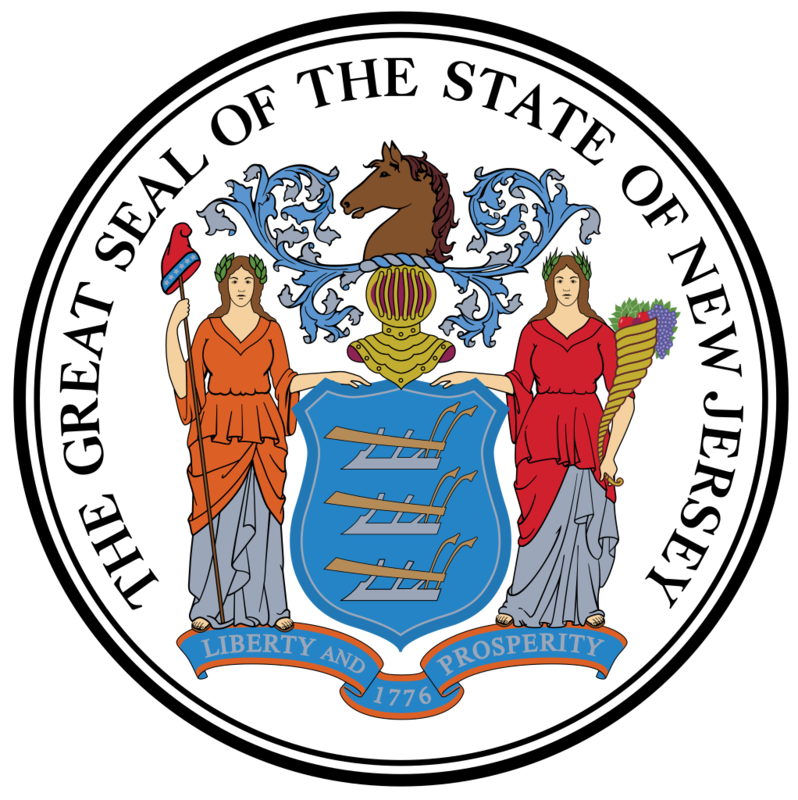 The petition says a series of strokes has left Madison with no memory of the murder for which he was sentenced to death, an IQ within the range of those with intellectual disability, and unable to recall the alphabet beyond the letter G. Madison is also legally blind, incontinent, and unable to walk independently. 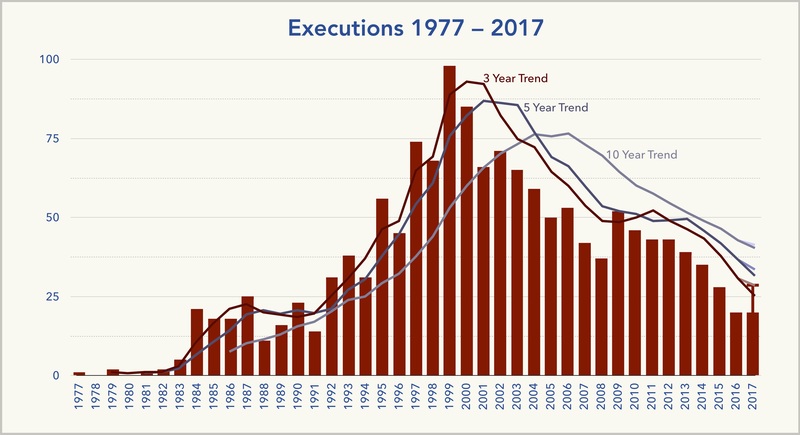 The U.S. Supreme Court had cleared the way for Madison’s execution in a November 2017 opinion, overturning an earlier federal appeals court’s ruling that Alabama's state courts had unreasonably found Madison competent to be executed. The Supreme Court noted that, at that time, its review of the case was limited by federal habeas law, which the court said required it to defer to the Alabama court ruling. The court expressed no view "outside of the [federal habeas] context" whether Madison was competent to be executed. In their current appeal, Madison's lawyers presented unrebutted new evidence challenging the opinions offered by Dr. Karl Kirkland, the court-appointed psychologist on whom the state court had relied in finding Madison to be competent. The appeal argued that Kirkland's opinions were not credible because "he was suffering from a substance abuse disorder, using forged prescriptions to obtain controlled substances just four days after the hearing in this case and was ultimately charged with four felonies and suspended from the practice of psychology." After a brief hearing in a Mobile County court, the judge denied relief in a single sentence, saying that Madison "did not provide a substantial threshold showing of insanity." Because no appeal was available in the Alabama court system, Madison brought his appeal directly to the Supreme Court. This time, his appeal notes, the Court is not constrained by the federal habeas statute. Justices Sotomayor and Breyer both issued separate concurring opinions in November, with Justice Sotomayor pointing out that "whether a State may administer the death penalty to a person whose disability leaves him without memory of his commission of a capital offense" is a question that has yet to be addressed by the Court, and Justice Breyer expressing his belief that the Court should take up the question of the constitutionality of the death penalty rather than develop law specific to older, infirm death-row prisoners. 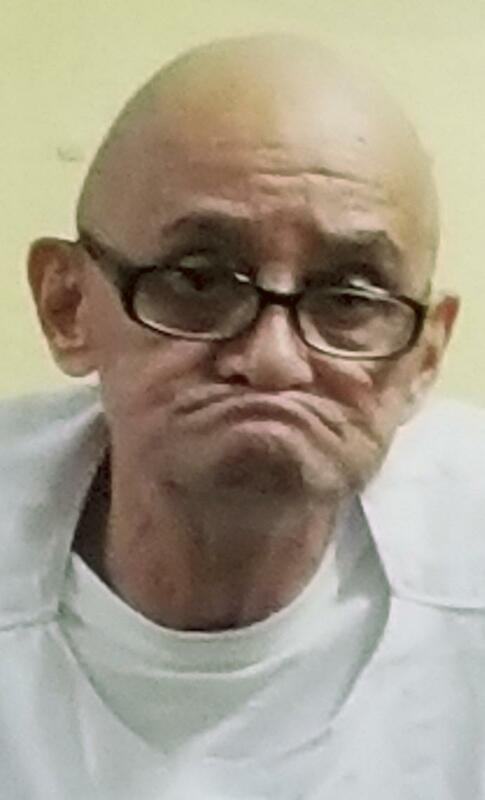 In 1994, the sentencing jury in Madison's case recommended that he be sentenced to life without parole, but the trial judge overrode the jury's recommendation and sentenced Madison to death. In 2017, Alabama abolished the practice of judicial override.